Casablanca, Morocco – October 20th, 2016 – Funsoft is excited to announce Rangi, their upcoming adventure/puzzle VR mobile game. 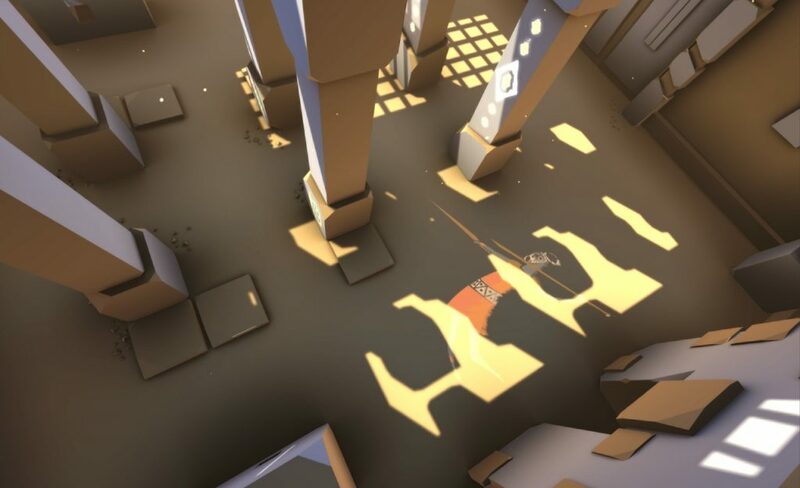 Rangi allows players to explore the deep lore and mythology of Africa through a series of challenging puzzles in a virtual reality experience. Rangi is unique in that it takes its inspiration from the continent of Africa, the cradle of civilization. The rich folklore of the continent serves as the foundation for this immersive VR mobile game. Players can enjoy a poetic and mystical experience that is supported by compelling musical rhythms and lush graphics that are rooted in African culture. Rangi is a gameplay experience like no other, allowing players to immerse themselves into the eternal mystery of the Dark Continent. Rangi has been optimized for a truly remarkable VR mobile experience. 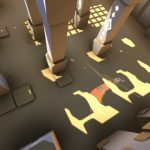 Using the Unity 3D engine, its graphic rendering and visual quality are truly exceptional given the limitations of mobile platforms. Rangi is being developed by Funsoft and is slated to be released in early 2017 by Digigo, the publishing partner of Funsoft. 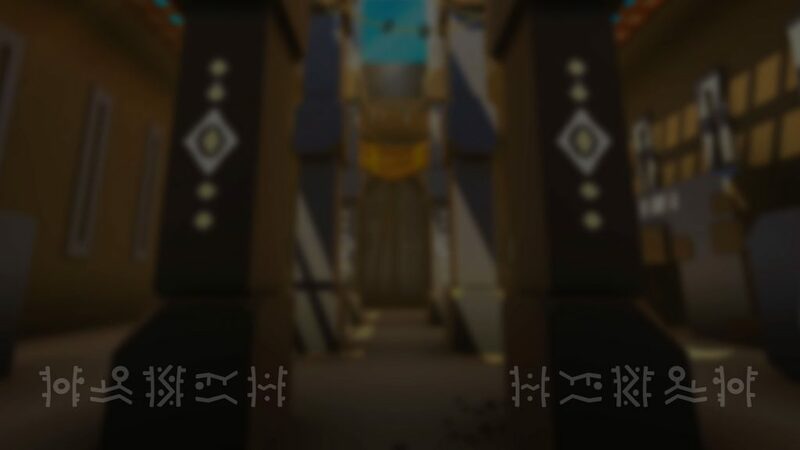 You can visit the game’s official website at www.rangigame.com to view some actual alpha footage as well as the game’s social media links. Funsoft is an independent game studio located in Casablanca, Morocco, that counts in its team several ex-members of Ubisoft Casablanca. The goal of Funsoft is to bring innovative and challenging gameplay to players through games that are unique, addictive, and fun to play. Digigo is the publishing partner to Funsoft. 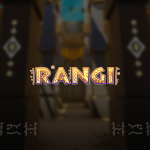 For more information on Rangi, visit the official website at www.rangigame.com or join the conversation on Twitter.com/rangigame, Facebook.com/rangigame, and YouTube.com/channel/UCDJ9pVLIlaQk1bb2aXtMLXQ. To contact Digigo, email them at [email protected].